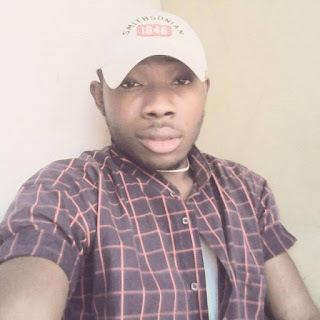 There was tension at Apo new site, a community in the Federal Capital Territory, following the death of 12 cows on Monday. The cattle reportedly died after grazing in a garden belonging to a female resident. Angered by the incident, some Fulani youths attempted to stage a protest in the community but were prevailed upon to shelve their plans. The cattle owner, Alhaji Ibrahim Madawaki, complained that he had lost over 42 cows within one year, adding that 30 of the dead cattle were killed in similar circumstances. He called for government intervention to prevent a violent crisis in the area, noting that the situation might get out of hand if nothing was done to stop the killing of his livestock. Madawaki stated that some Fulani youths wanted to protest the latest killing of his animals, but were persuaded to calm down by the elders. He said, “This is not the first time they were killing my cattle. Last year, the same thing happened and almost 30 cows died and last week, about 12 were also poisoned. “We need the Federal Government to intervene so peace can reign here. If this thing continues and if we decide to revenge, people will say Fulani herdsmen have started again. The same thing (crisis) is happening in Jos, Kaduna, Nasarawa, we don’t want it to happen in FCT. 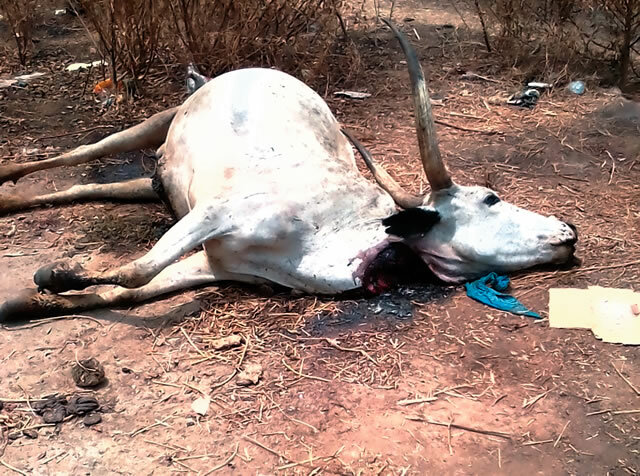 The Chairman, Miyetti Allah Cattle Breeders Association of Nigeria, FCT branch, Adamu Daura, accused an unnamed woman of poisoning the animals, adding that the matter had been reported to the police for investigation. “We want the people concerned to replace the dead cows. We are waiting for the police to tell us what they would do about it. We are also waiting for some veterinary doctors to test the cows to know the kind of poison they consumed,” he stated. The FCT Police spokesman, Manzah Anjuguri, said the Force had commenced investigation into the killing of the animals. He however declined to comment on the reported arrest of a suspect.